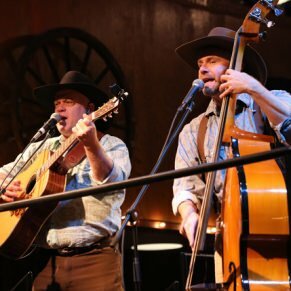 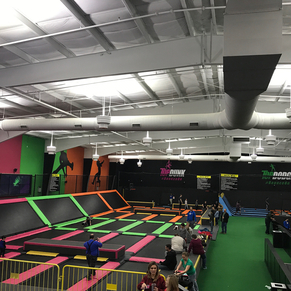 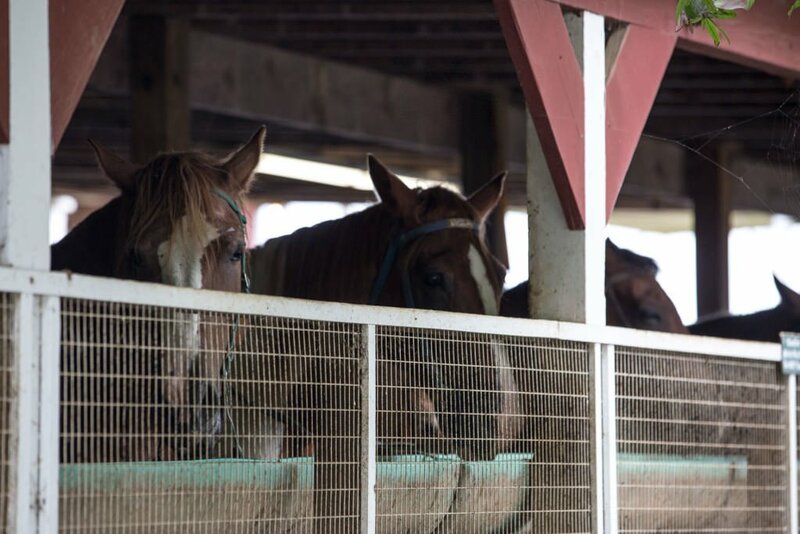 Five Oaks Riding Stables - Review, Photos, More! 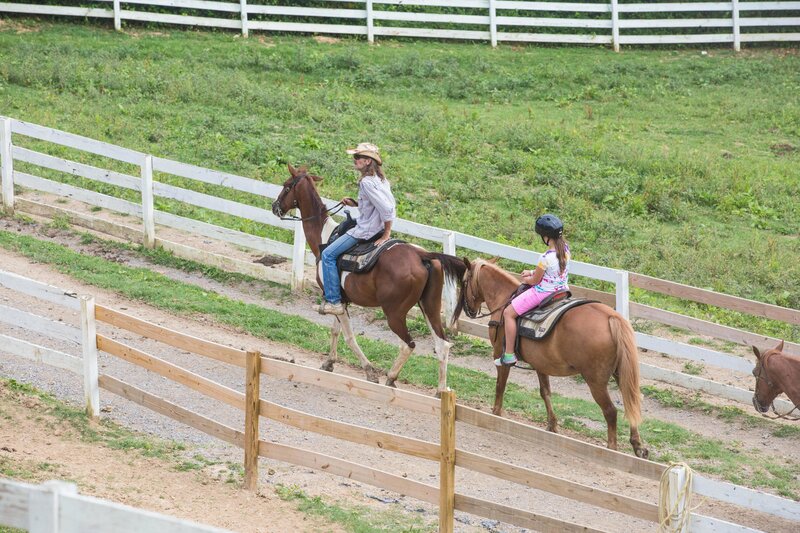 The Five Oaks Riding Stables is one of the top rated outdoor attractions in the Smoky Mountains, providing a great outdoor experience for the whole family at a reasonable price. 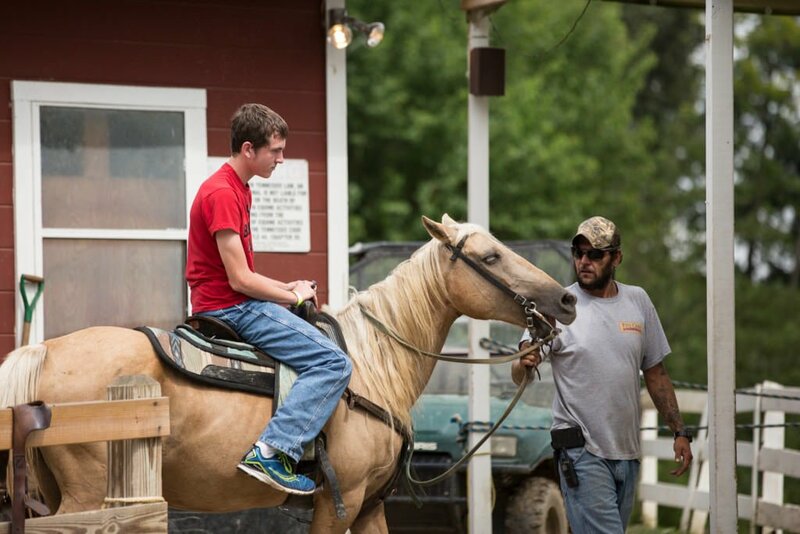 Five Oaks Riding Stables in Pigeon Forge is the premier equestrian experience in the entire area. 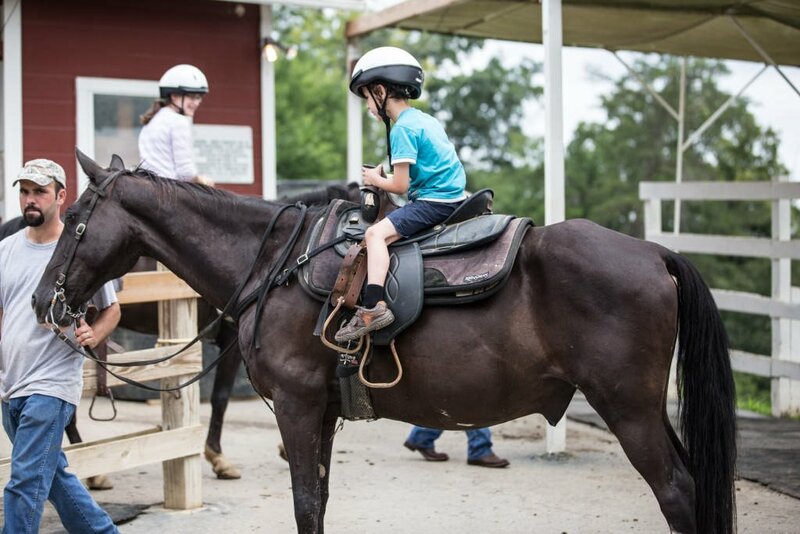 Featuring over 60 well-bread horses and 6 miles of scenic trails covering 70 acres of woodland, Five Oaks is sure to be a top pick for horseback riding lovers. 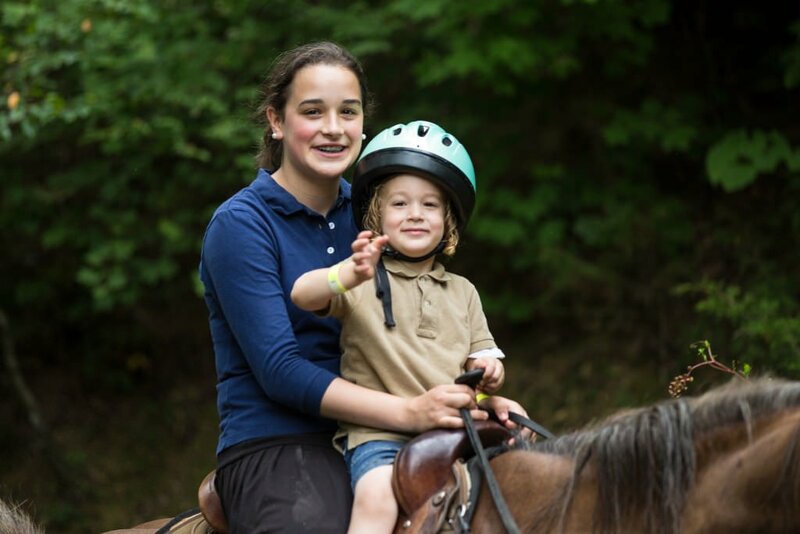 Safe for the whole family, riders 3 years or older are welcomed to take a ride with their 4-legged friend while they unplug and soak in the beauty of the Smokies. 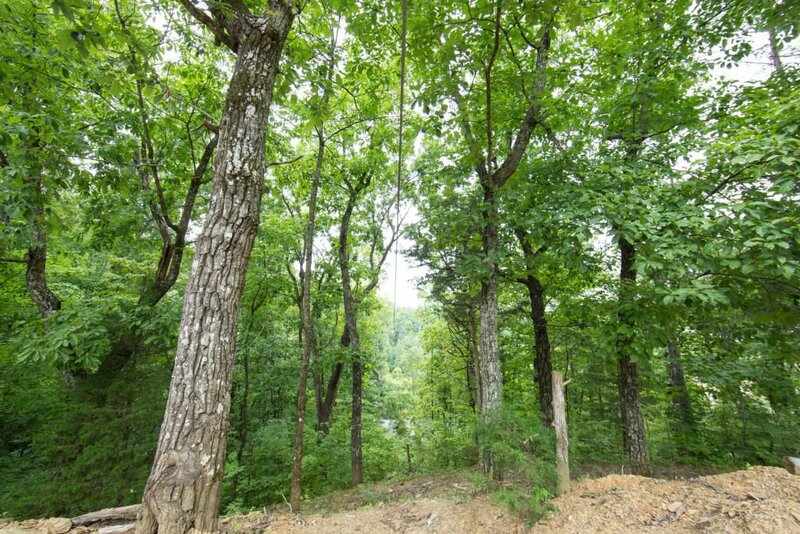 Common sitings include wild turkeys, white tailed deer, and a variety of birds (the Smokies are home to almost 200 species of bird!) 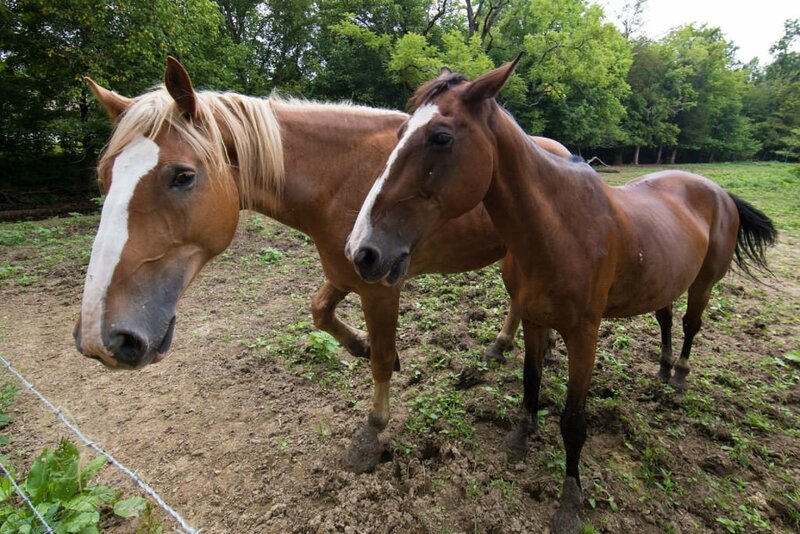 and various other creatures. 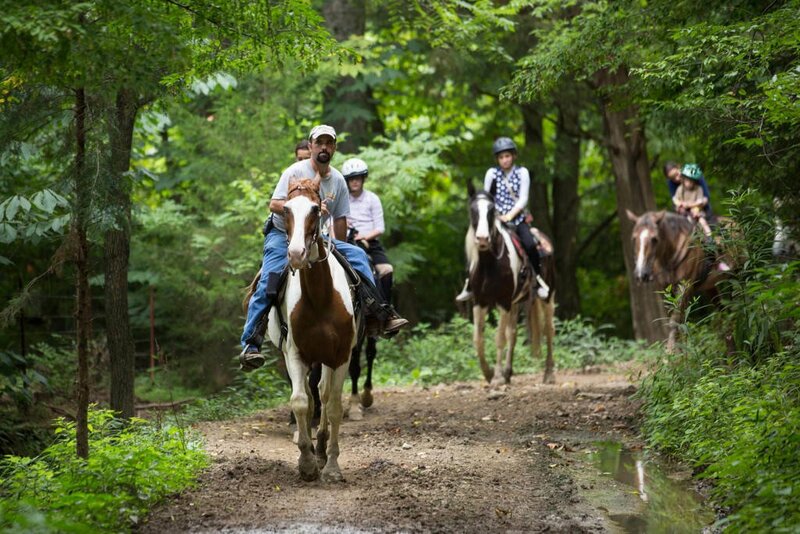 During your guided horse back ride, your tour guide will lead you and your group through the winding dirt paths, rut with hoof marks, giving you a verbal history of the lands proud Smoky Mountains history. 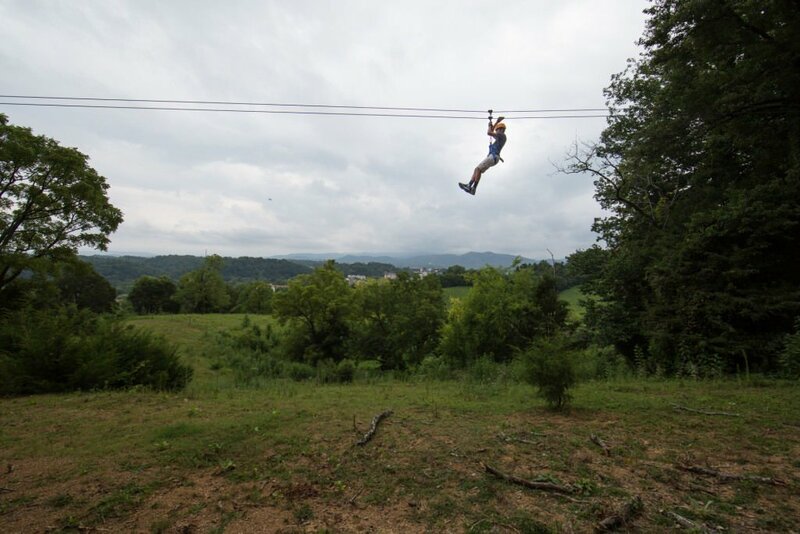 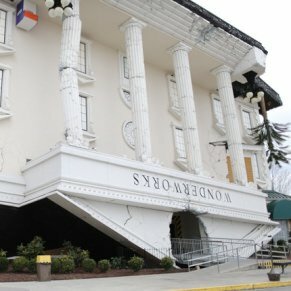 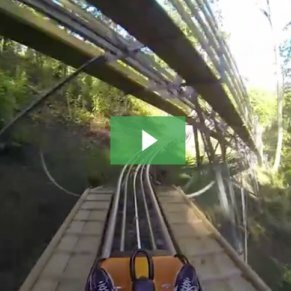 During your ride you will pass authentic moonshine stills, see beautiful mountainous views, peer over the city of Pigeon Forge, and even experience the occasional zip-liner go rushing overhead. 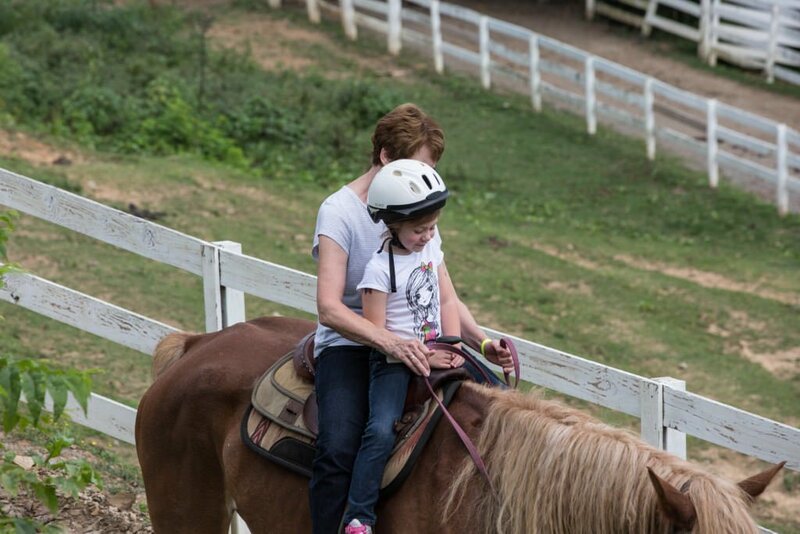 All-in-all, Five Oaks Riding Stable is the top rated horse-back riding experience in the Smokies with over 250 reviews and a 4.5 out of 5 star rating. 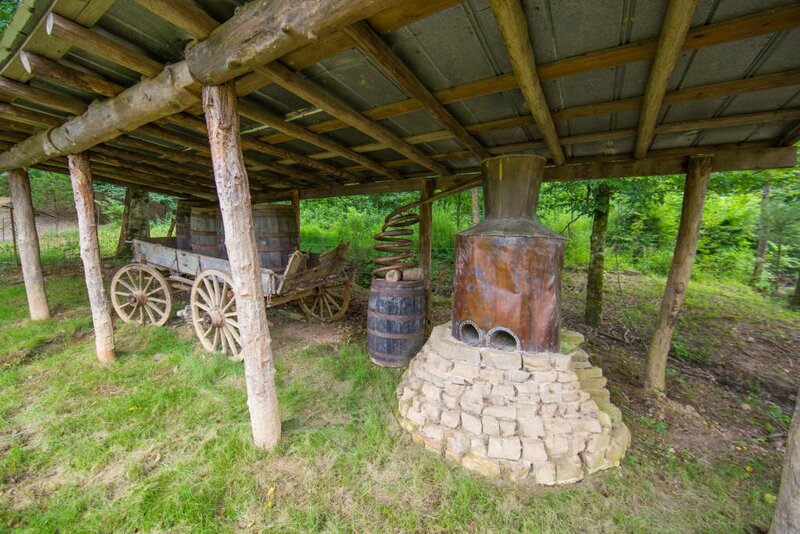 If you’re looking for an authentic outdoor experience that won’t break the bank, give them a call and schedule your ride. 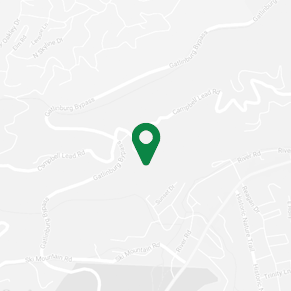 30 minute and 1 hour sessions are available. 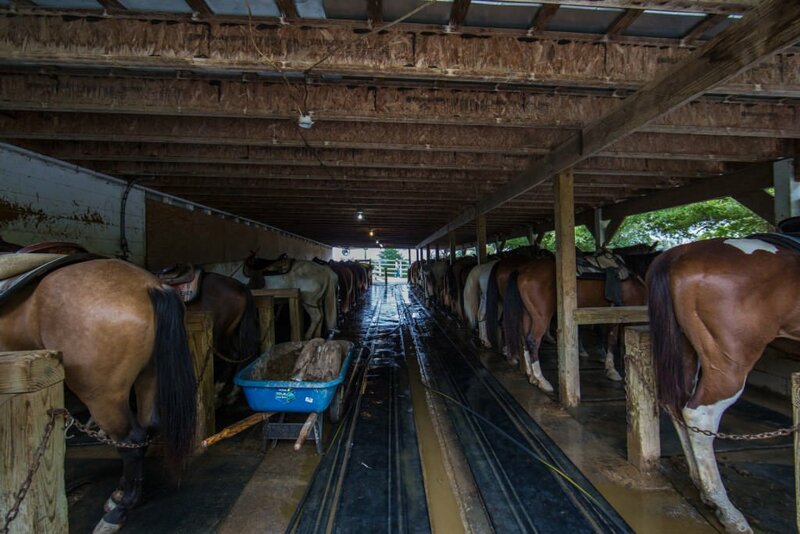 If you’re new to horseback riding or think you might be a bit uneasy, it’s best to go on a dry day when the ground hasn’t had rain for at least 24 hours. 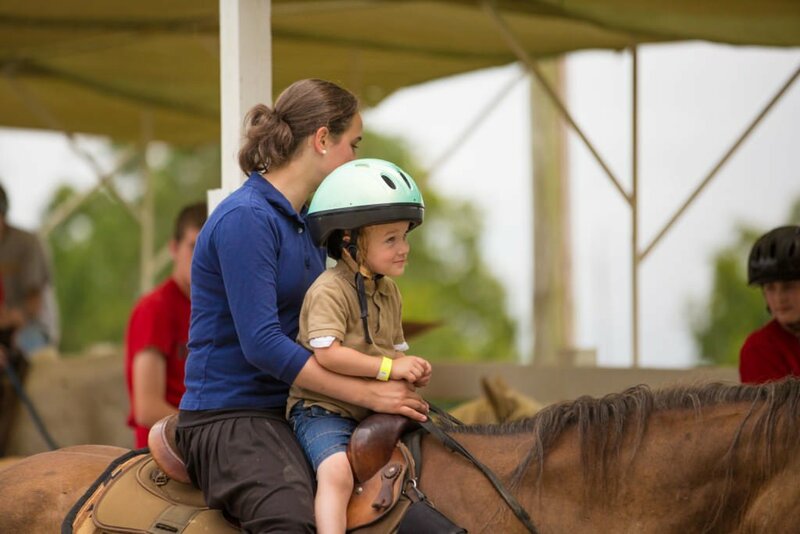 If it’s your first time on a horse, be sure to tell your guide and they will ensure a positive riding experience and help you feel comfortable on your horse.